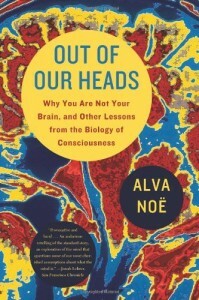 The author doesn’t use these exact words, but it sure sounds like he’s talking about the Buddhist understandings of dependent origination and non-self when he describes consciousness as something that arises from the interconnectedness of our brain, our body, and the world. 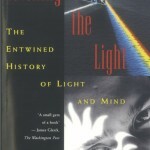 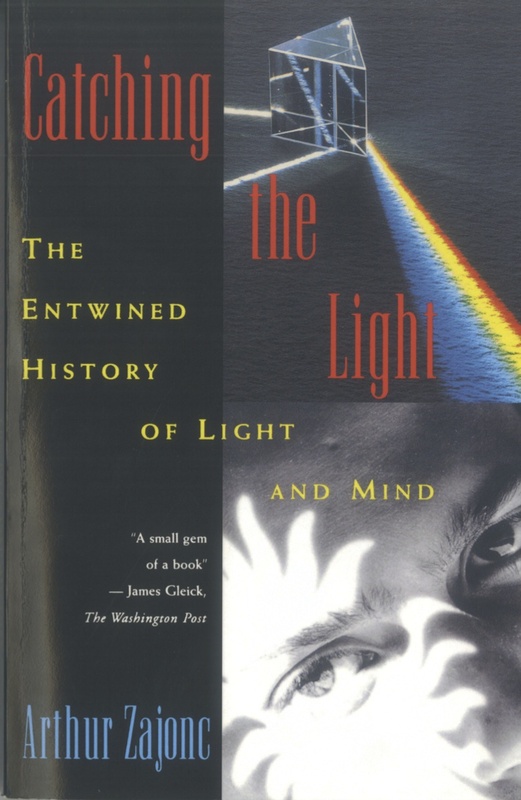 Written by the scientific coordinator for the Mind and Life Institute‘s dialogue with the Dalai Lama, and emeritus professor of physics at Amherst College, this beautifully written book weaves history, philosophy, poetry…as well as quantum physics….into a fascinating exploration of the nature of light and how we are still trying to understand it. 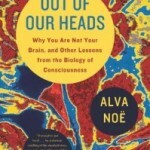 Advances in neuroscience, especially the advent of functional Magnetic Resonance Imaging, have recently propelled meditation practices into mainstream Western consciousness.